This entry was posted in All Posts, My Enchanted Life and tagged alstroemeria, Animalia, April is Prevention of Cruelty to Animals month, Be kind to animals, Biology, Buddha, Collecting elephants, Elephant, Elephant rides are cruel, Elephantidae, Flora and Fauna, HBO, Home Depot, Lily Tomlin, Mammalia, People for the ethical treatment of animals, Peta., Protest elephant rides, White elephant by Enchanted Seashells by Princess Rosebud. Bookmark the permalink. Thank you so much for the re-blog. Poor animals. They don’t deserve what humans do to them. 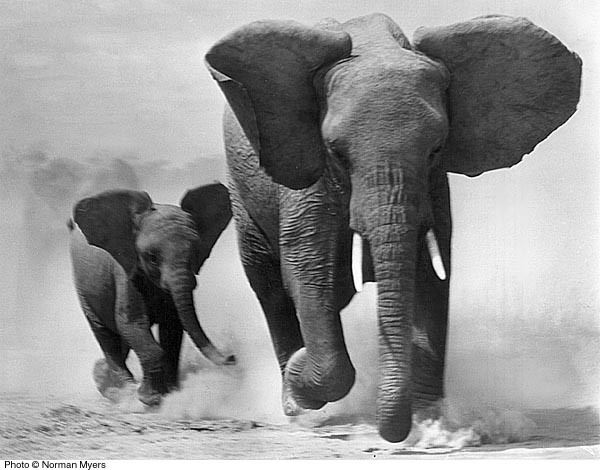 Elephants are one of my all time favourite animals. Very interesting, to learn about the history behind the white elephant. They are such majestic, caring and wonderful animals. It breaks my heart that people would abuse them. They have family bonds so similar to us and mourn the loss of loved ones just as we do. Yes, it’s heartbreaking and I know you do so much and we can all educate the general public to be aware of using animals for profit like elephant rides and camel rides and here in San Diego at Sea World, the whales in captivity or those traveling animal circuses. Who gives humans the right to abuse animals. Everyone who attends a show like that is complicit in their abuse. It’s so sad. So sad and so wrong. Your white elephant is beautiful! thank you, she called to me at the store and I couldn’t leave without bringing her home! Pretty! I’m surprised there are no shells on those elephants. Don’t be surprised, but you’re not the first person to say that. My answer? The elephants are so beautiful, they don’t need any embellishment! I HATE hearing about animal cruelty – and elephants seem like such gentle creatures. 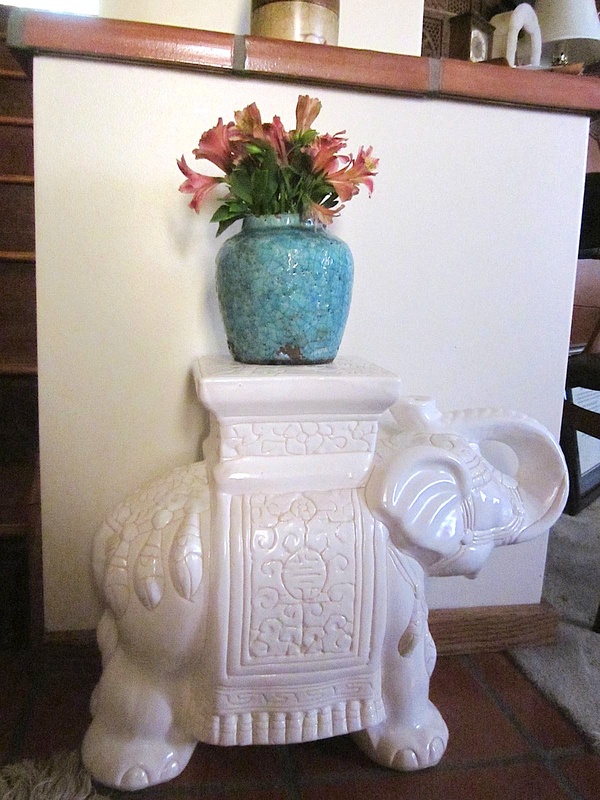 I love your decor – what color are you going with behind the white elephant? Thank you!! I decided to carry the same colors in our formal living room, I had created a custom color that replicates the inside of a seashell (duh) and it’s kinda light pink/tan/champagne. For me, it’s very subtle, you know I like strong colors but there’s so much open space in this house, I have to be smart with my color choices. In fact, I just painted it, and I’ll text a pic and put it up on FB when everything gets back together. What I love about paint is if I don’t like it, I can just get another color! Paint is THE BEST for a change up because it never costs too much to re-do! 🙂 Can’t wait to see how it turned out. Elephants are such gentle souls. They, along with humans, are the only known animals to conduct death rituals—holding vigil over a dying herd member, giving it food and water, trying to resuscitate it, “burying” the body and even remaining at the burial site in respect. They’ve been known to also carry the bones of poached elephants back to a burial site. Hard to go wrong with a nice neutral, Shelley. Then you can switch the vases and flowers freely too. I noticed maroon-ish window treatments up the stairs? You could always play on that and do a soft mauve or faded sienna, just on the wallsquares facing the door, IF you ever wanted to play with accent colors. Feels breezy and flowing now though–I like! I love elephants, especially yours! BTW that definition covers every husband I ever had. Maybe I should have stuck to the real thing. Thank you, you might be hearing about me speaking out with Peta again the next time they protest animal abuse here! BTW hubs is the one who picked out the upholstery for our salmon and green sofa! sometimes they DO know a little something! You have an open invitation, girlfriend! You collect elephants like my mother does. Next time I’m at her house I will count them and let you know the number to see if she can possibly compare. Do elephants in jewelry count? I love your elephants! But, interestingly enough, I did not spot even one seashell in your photos either… you must have a very big house!? Thankfully (for hubs) they don’t need shelves too. 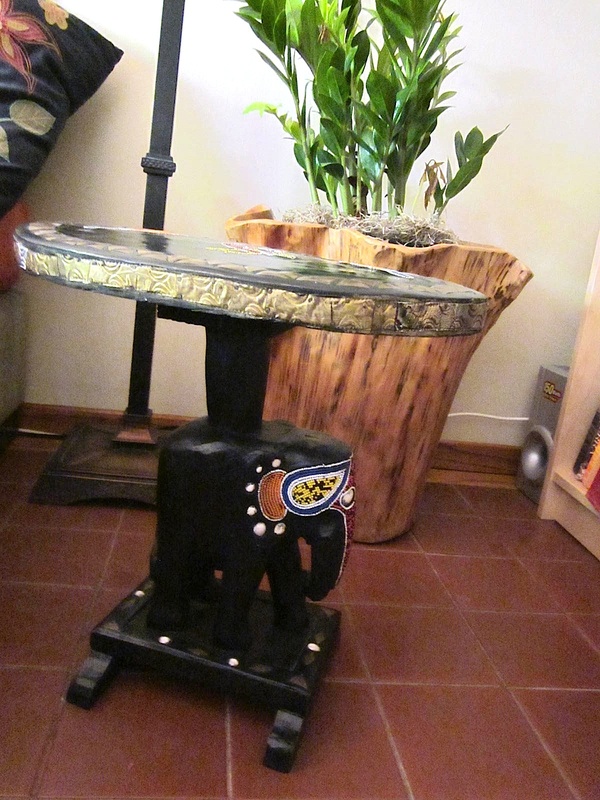 I also collect elephants – another sign we were destined to be friends! 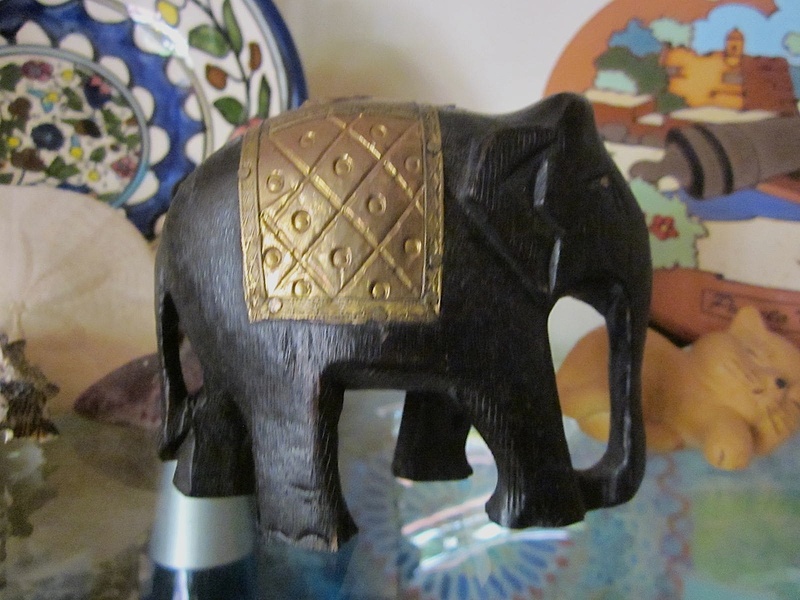 I have wooden elephants, glass elephants, brass elephants & marble elephants! All my elephants face east because I heard it’s bad luck for them to face any other direction. I didn’t know about facing them east, hmmm, I’ll have see if I can turn any of mine around! I’d love to see pix of your elephants. Do a blog or a Pin board! I’ll have to do that one of these days! 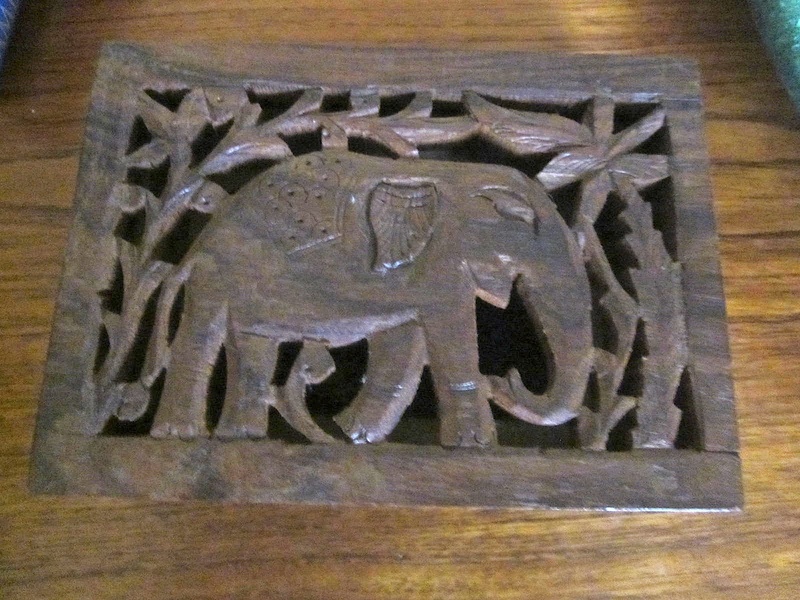 I collect elephants too – absolutely love yours! 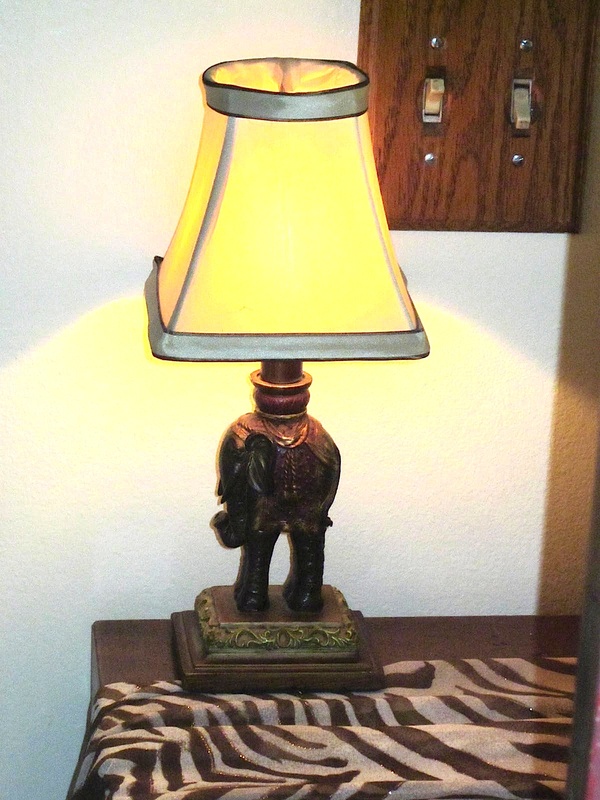 How fun I’ve found so many other elephant collectors, lets see pics!!! And then when she passed away, we all got elephants. And my aunt kept saying that we should keep them hidden so we don’t spawn a giant unwanted collection. But I keep mine on display. Because it would be hilarious if it did.